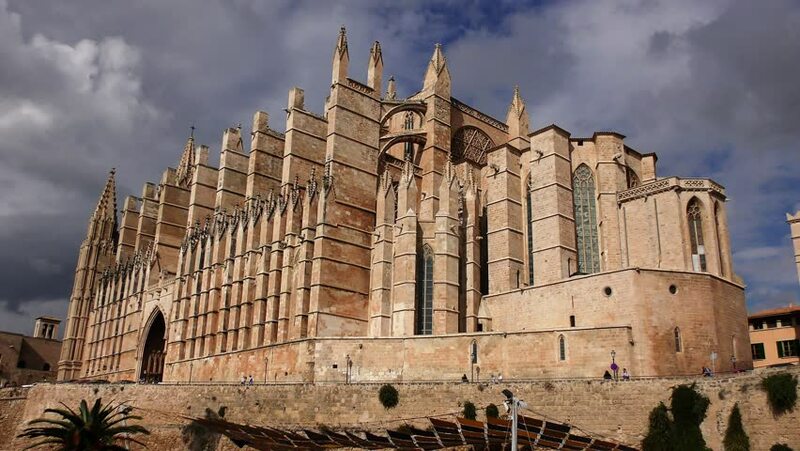 Gothic Roman Catholic Cathedral Santa Maria La Seu, in Palma de Mallorca, Spain. Designed in the Catalan Gothic style but with Northern European influences. 4k00:28Gothic Roman Catholic Cathedral Santa Maria La Seu, in Palma de Mallorca, Spain. Designed in the Catalan Gothic style but with Northern European influences. Time lapse timelapse view. 4k00:20Ottawa, Canada - September 17, 2017: Downtown Wellington Street Ottawa, Canada across from Parliament Hill and looking towards the Fairmont Château Laurier. Ottawa is the capital of Canada.